Charades is a game that you usually find yourself playing at Christmas after too much turkey, not on a Friday afternoon in your local shopping centre. There’s a first time for everything though as Hillstreet Centre launches its brand-new bath tub sofas (which are exactly as they sound) with a game of the family classic in collaboration with TFM. Donna Feeney, Darlington-based designer and co-founder of vintage company Totes Adore, created the centre’s quirky new seating and will be the first charades player. TFM will go ‘live’ via Facebook from Hillstreet where shoppers will relay a song title, film, tv show or book via charades from the comfort of the sofas to viewers online. 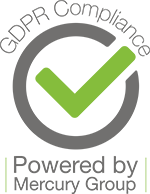 If it is guessed correctly both parties will win a prize, donated by Hillstreet’s retailers, or a mystery cash envelope. Peter Drabble, centre manager, said: “We are extremely excited to reveal our bathtub sofas to the public. They are very unusual and I am confident they will be very well received by our shoppers and will increase dwell time in the centre. 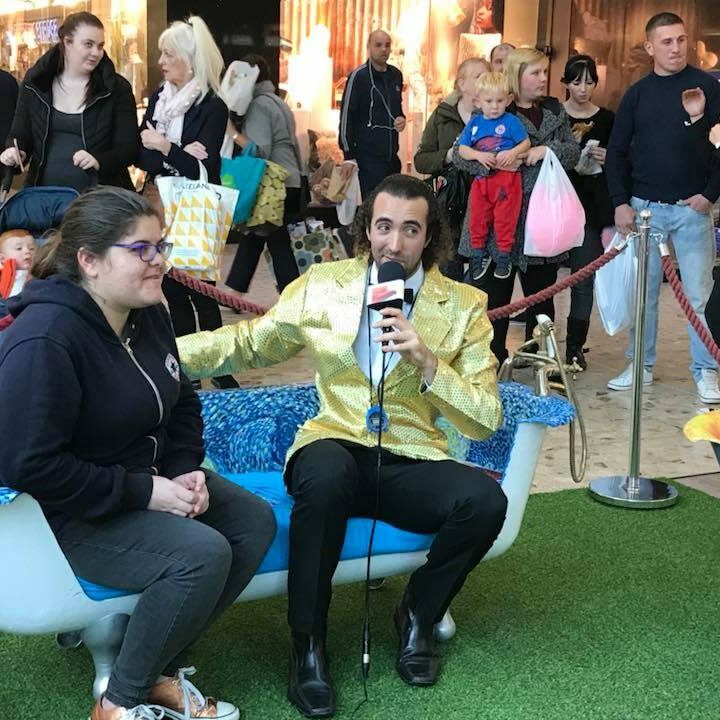 “We wanted to do something unique to launch the seating that would appeal to all shoppers – young or old, everyone loves a game of charades and there are some great prizes up for grabs. The three upcycled seats take inspiration from Middlesbrough’s Transporter Bridge, Van Gogh’s Starry Night, and modern pop art. Prizes have been donated from Pandora, Swarovski, Jack & Jones, The Fragrance Shop and Krispy Kreme to name but a few. There are also cash envelopes up for grabs ranging from £5 to £50. Sofa Charades is free to play and will take place at Hillstreet, in the centre square, on Friday 13th October, from 12-1pm. Or search @tfmradio on Facebook. For more information, visit www.hillstreetshopping.co.uk.